MIAMI (May 8, 2013) — Chosen for his philanthropic and professional accomplishments, Bosé will receive the honor at a star-studded concert and tribute gala on Wednesday, Nov. 20 at the Mandalay Bay Convention Center in Las Vegas.The celebration will feature many songs from Bose’s catalog performed by an impressive array of notable artists and friends. A portion of the net proceeds from the gala will benefit The Latin Recording Academy’s outreach and education programs. The prestigious event will precede the 14th Annual Latin GRAMMY Awards®, which will be held at the Mandalay Bay Events Center in Las Vegas and will be broadcast live on the Univision Network on Thursday, Nov. 21 at 8 p.m. Eastern/7 p.m. Central. 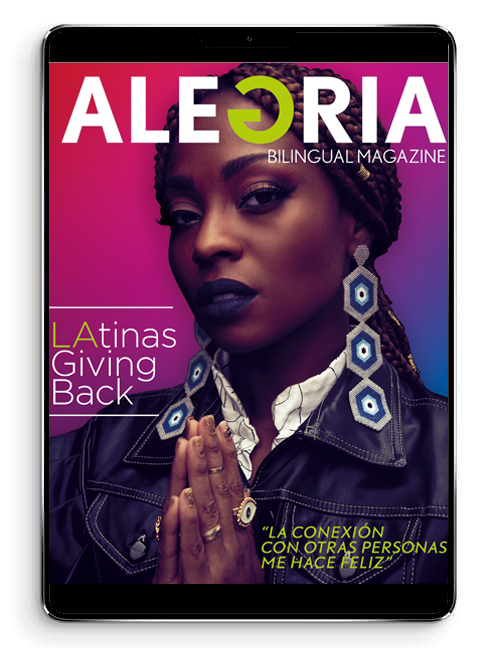 For breaking news and exclusive content, join The Latin Academy’s social networks as a follower on Twitter and as a fan on Facebook. 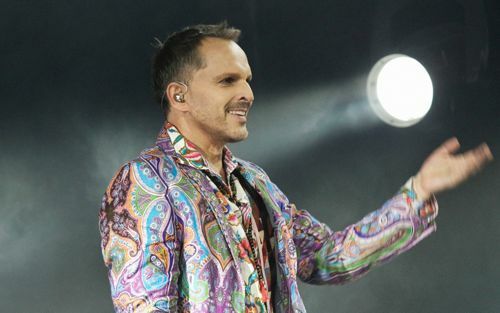 With a career that spans more than three decades, Spanish singer, author and actor Miguel Bosé has recorded more than 30 albums, made appearances in more than 35 films and his numerous chart-topping singles, such as “Anna,” “Salamandra,” “Te Amaré,” “Amante Bandido,” “Sevilla,” “Como Un Lobo,” “Morenamía,” and “Si Tu No Vuelves” made him an international pop star. His albums have gone on to receive certified platinum status throughout Latin America, Spain and Europe and he has garnered several awards, including a Latin GRAMMY for his 2001 album Sereno. Throughout his impressive career, Bosé has worked with a vibrant list of talented artists, including Gloria Gaynor, Juan Luis Guerra, Juanes, Malú, Ricky Martin,Laura Pausini, Paulina Rubio, Alejandro Sanz, Shakira, Michael Stipe, and Julieta Venegas. Over the years, Bosé has not only contributed monetarily to various charitable organizations but has also donated his time, talent and voice to various social projects and environmental causes. Through his Foundation Paz Sin Fronteras (Peace Without Borders), he fights for the right to live in peace and for it to recognized by the United Nations. To bring international awareness to the cause, he organized concerts with various talented artists in places such as Cúcuta (on the border between Colombia and Venezuela) and La Habana, Cuba. In 2009 he joined the CIE Foundation and became the godfather of one of its programs, Aldeas Musicales — schools in indigenous villages that provide education and teach Spanish, a trade and how to play an instrument. Bosé also organizes a grand gala in Barcelona to raise funds for the foundation Fight Against AIDS, an effort for which he was recognized with Aid For Aids’ My Hero Award. Additionally, he is dedicated to protecting marine life through various projects such as Oceana, the largest international organization that focuses on ocean conservation, and the campaign Hugh’s Fish Fight, which is dedicated to protecting dwindling fish stocks. In 2010 he received honorary Colombian citizenship for his efforts towards peace. As the 2013 Latin Recording Academy Person of the Year honoree, Bosé joins a list of past recipients that includes Plácido Domingo, Gloria Estefan, Vicente Fernandez, Juan Luis Guerra, Carlos Santana, Shakira, and Caetano Veloso, among many others. Diseñadoras venezolana y japonesa se unen en la creación de una exclusiva linea de ropa para mujeres y abren boutique en Coral Gables, Florida.